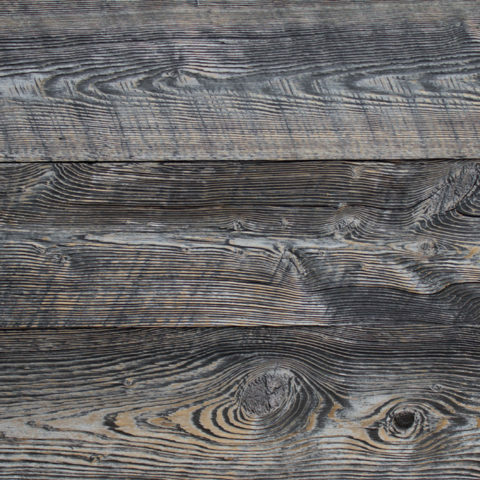 HERITAGE: reclaimed wood - reSAWN TIMBER co.
HERITAGE by reSAWN TIMBER co. features a mix of red & white ANTIQUE RECLAIMED OAK – for flooring and wall cladding. HERITAGE is available unfinished or prefinished with matte polyurethane. HERITAGE can also be customized for your specification on species (all red oak or all white oak), width (wide plank available) and amount of character. Please contact us to discuss the details of your specification and for samples.